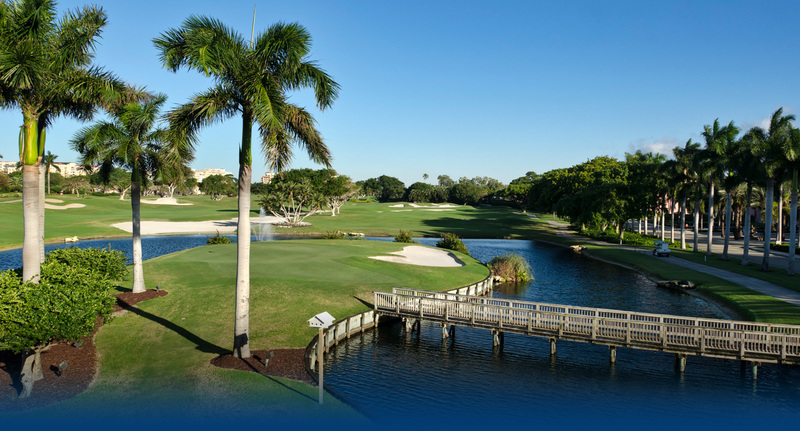 Optima Properties, exclusive buyer broker agency, can assist you with your search for homes in Palm Beach and Broward counties in South Florida. Optima Properties will guide you through the entire search and transaction process. 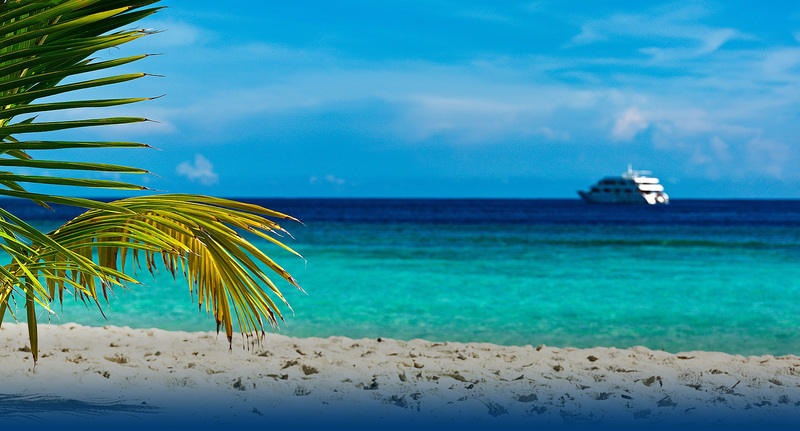 Florida requires agency disclosure at the point of the first contact with a potential client. Please take a moment to read the agency disclosure form. Optima Properties and its agents are single agents and serve only buyers as Exclusive Buyer Brokers. 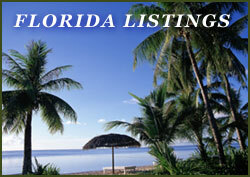 Florida Listings Please use our Request Information form to provide us with information to better assist you. 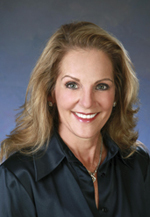 As a real estate professional, Kim Bregman has made it her duty to know everything she can about South Florida. Indeed, she’s widely considered an expert on the subject. Those who have worked with Kim appreciate knowing their real estate purchase is in the hands of such a capable and trustworthy professional while they’re wrapping up all the last-minute details of packing and moving out of their previous home. Optima Properties has created special information packages, for anyone planning a move to South Florida or Western North Carolina. It’s just one of the ways Kim Bregman works to help you feel right at home right from the start. Here are just a few things that can be included to make your purchase decision and relocation seamless. 2. 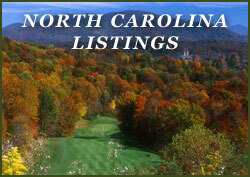 Guides to popular restaurants, shops, attractions and cultural events in and around the area. 3. An insightful, step-by-step relocation checklist, including things you’ll need to do in your current location, things to have taken care of before you arrive, and what needs to be done once you get here. 4. Contact information for local professionals, including loan officers, lawyers, remodelers, builders, landscapers and other services. 5. A list of area utility companies, banks and other important services.